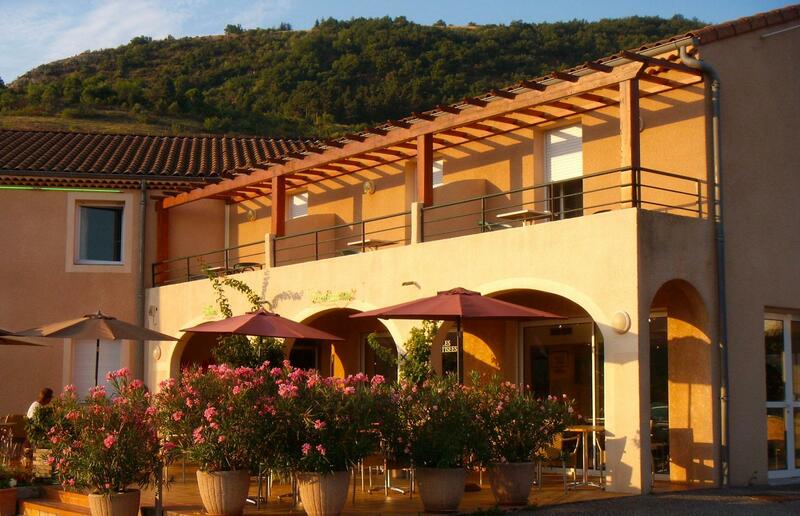 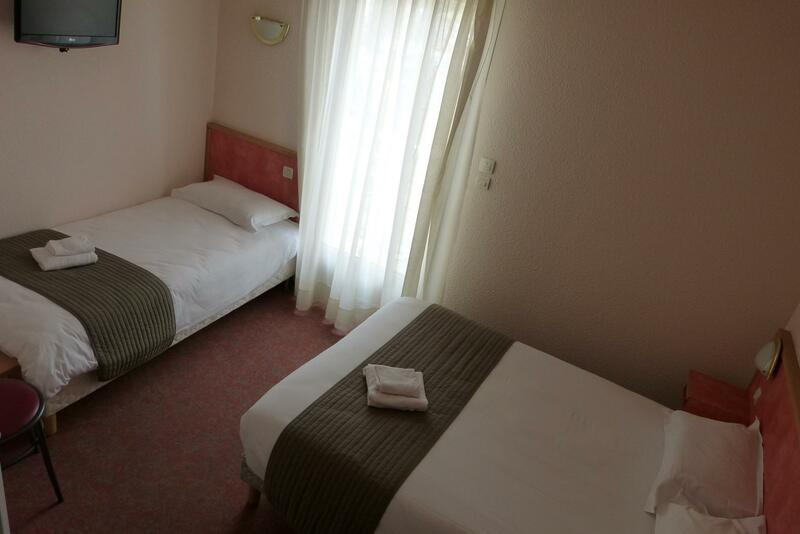 The hotel has 81 rooms with shower or bath, fully air-conditioned and soundproofed. 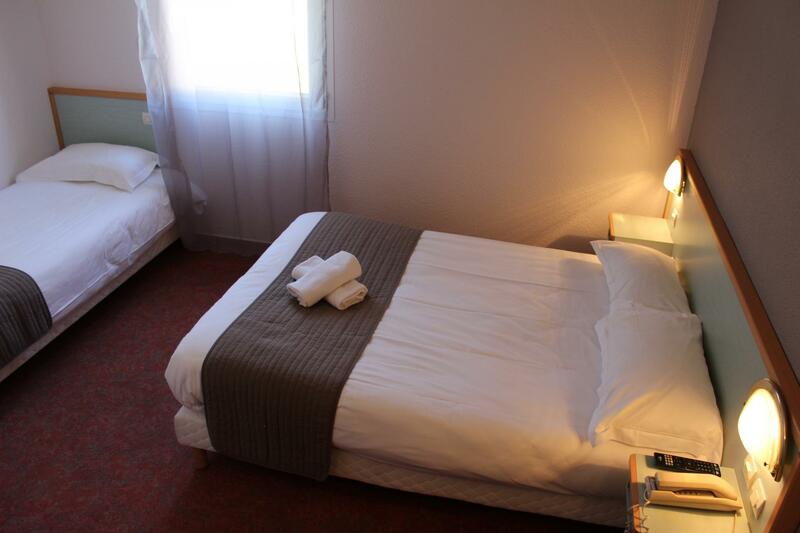 Some rooms can accommodate up to 5 people, and we have connecting rooms. 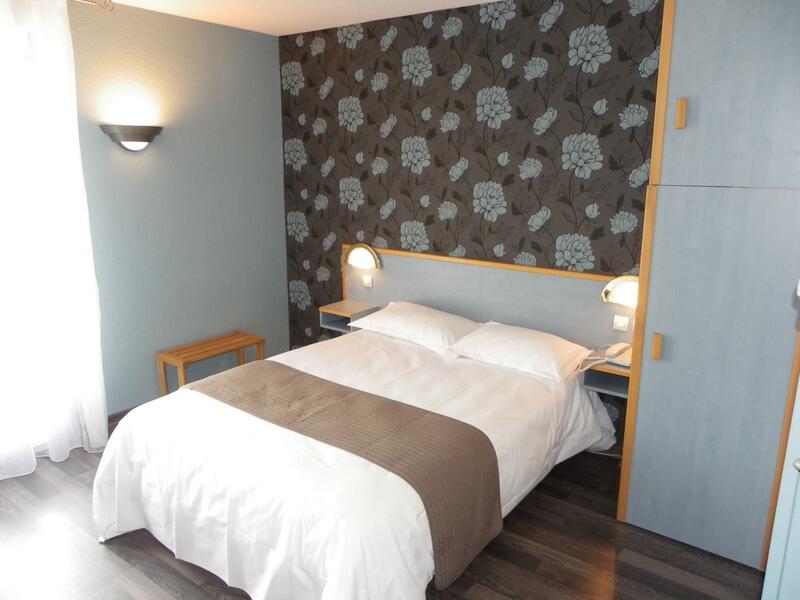 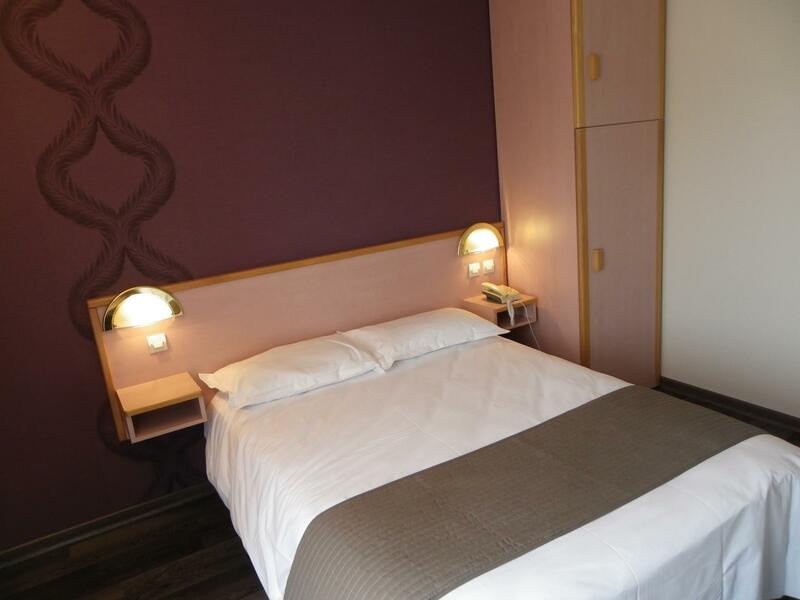 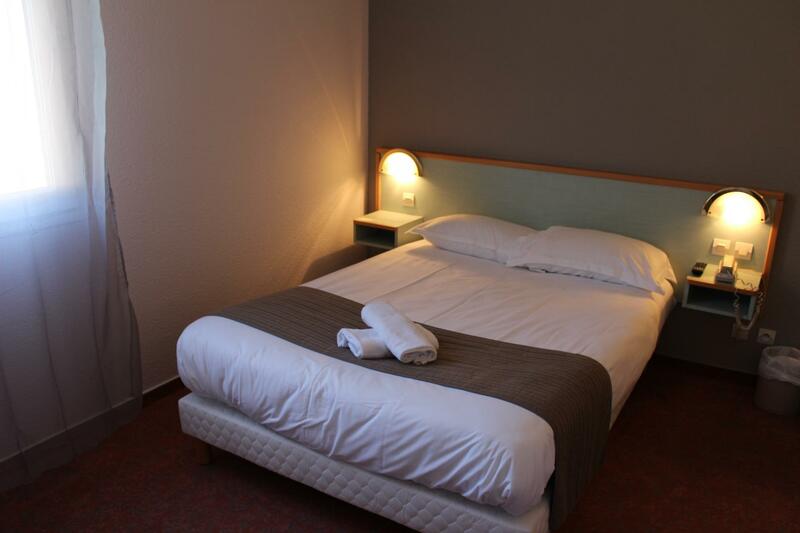 Our rooms are all equipped with telephone and color television (Canal + and satellite channels). 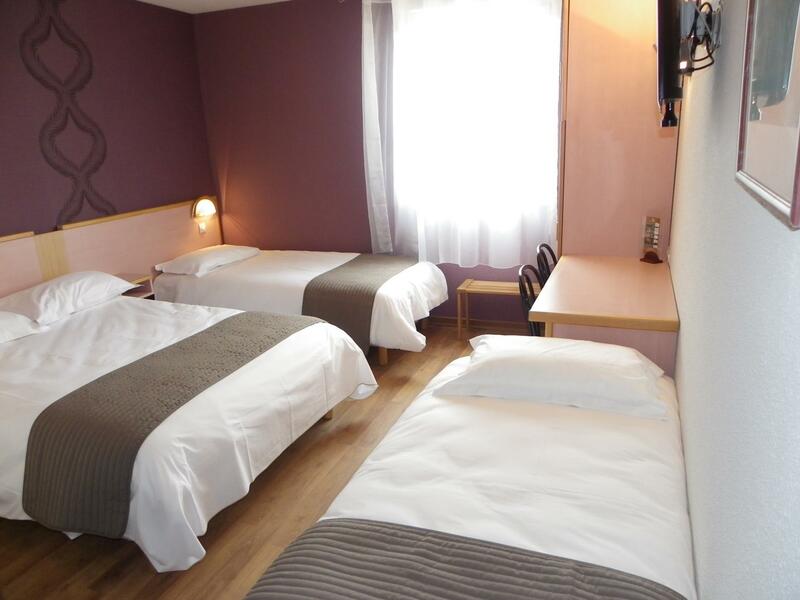 6 rooms are equipped for disabled guests.